On the heels of his Platinum-certified No. 1 single, “Drunk Me,” comes Tenpenny’s major label debut album, Telling All My Secrets. Revealing a wide range of influences and a level of assurance and confidence that comes from already having years of songwriting and touring behind him, the record marks the arrival of an artist recently singled out recently singled out as one of Pandora’s Artists to Watch in 2019, MusicRow’s Next Big Thing honorees, and The Tennessean’s Next Nashville Stars for 2019. Of course, these predictions aren’t all that bold, since “Drunk Me” has earned more than 170 million on-demand streams and surpassed 1 million certifiable units in the U.S. The singer claims that he knew the song was special as soon as he recorded it. The momentum for Tenpenny continues as he has recently released his new single “Alcohol You Later” to country radio. He’s headlining his 12-date “Telling All My Secrets Album Release Tour” through February, and has already been tapped as an opener for Old Dominion’s “Make It Sweet Tour” in 2019. 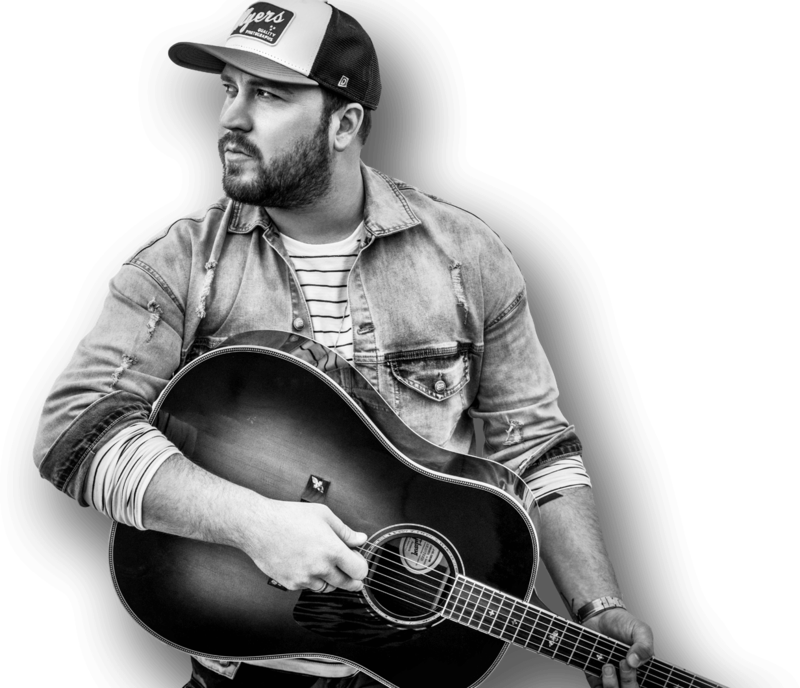 The official line has been that Mitchell Tenpenny wrote 56 songs for the album that became Telling All My Secrets, his Riser House/Columbia Nashville debut, but he admits that it was really several hundred, and that he can feel the growth in his work as he gains more experience. “My writing is getting more mature, more honest,” he says. “When you’re younger, you’re afraid to sing a lot of things, but as you get older, that wall starts to fall down. I’m talking about things that people my age are dealing with on a daily basis, and the best thing is have that vulnerability.